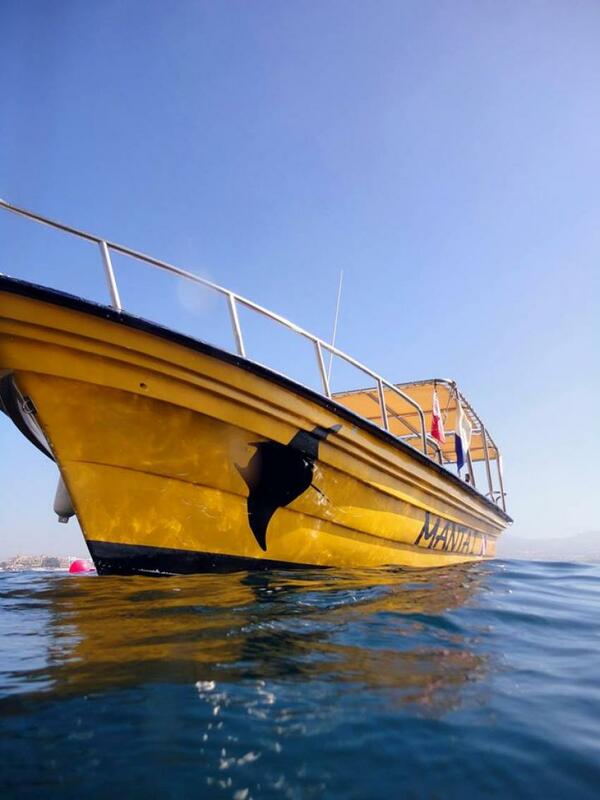 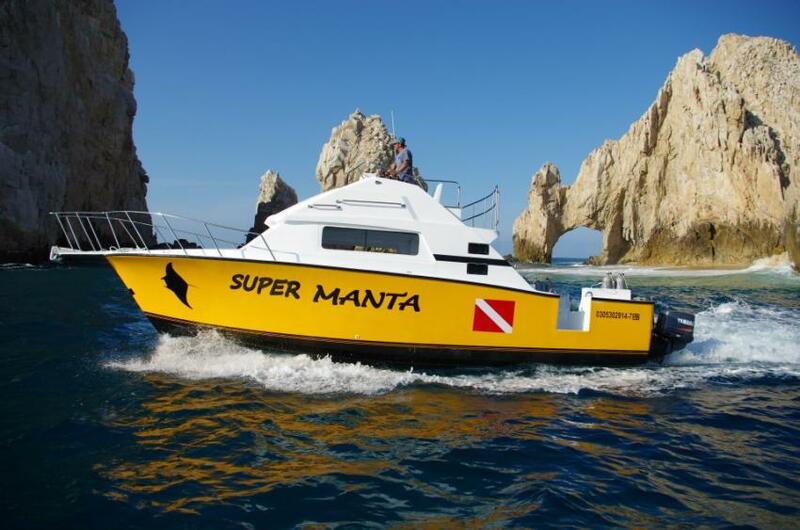 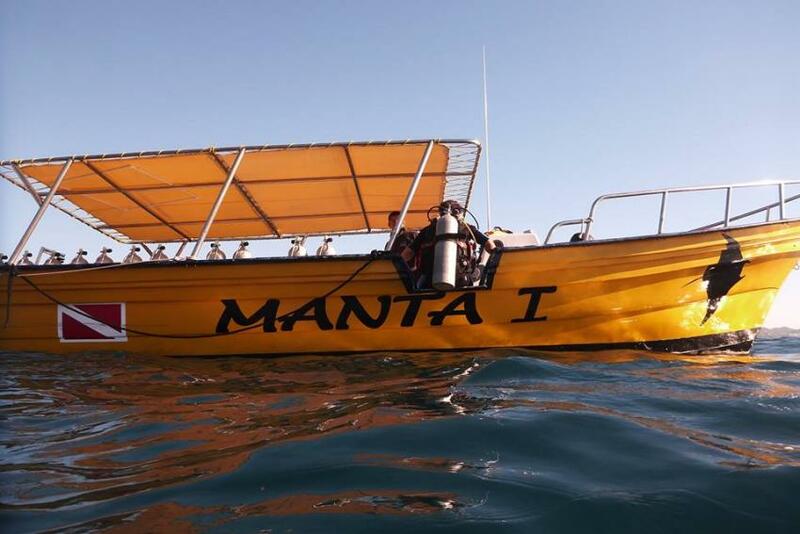 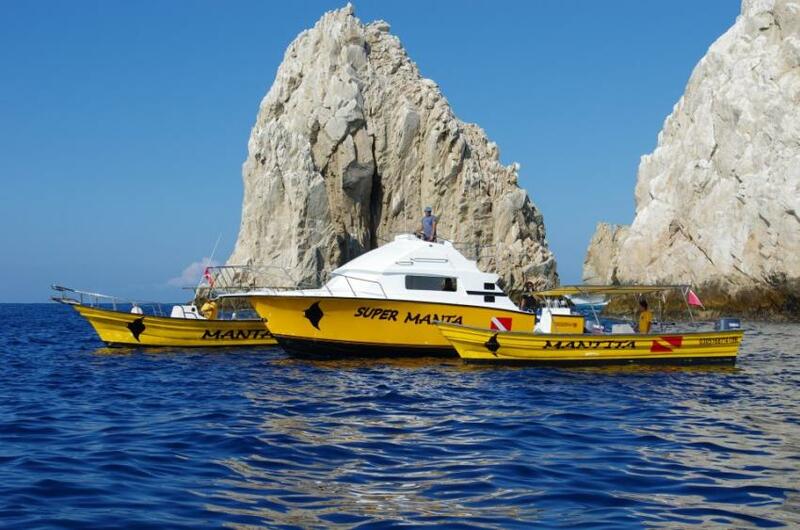 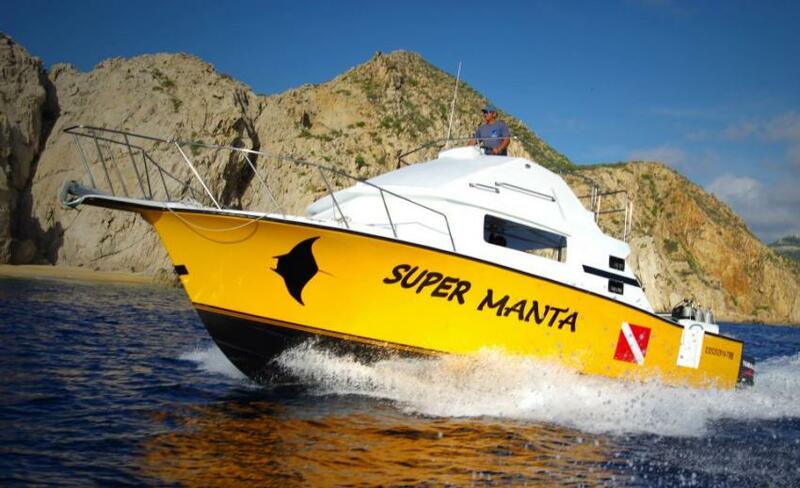 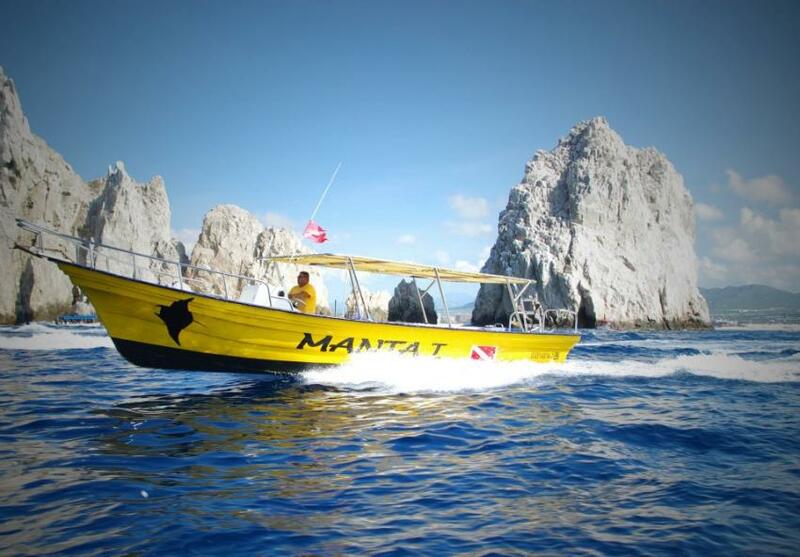 26ft Mantita boat, powered by brand new 150hp Yamaha, it's the fastest dive boat in the region and can comfortably fit groups of up to 8 divers, excellent boat for small groups and families; divers heading to Gordo Banks (link) will appreciate the short travel time. 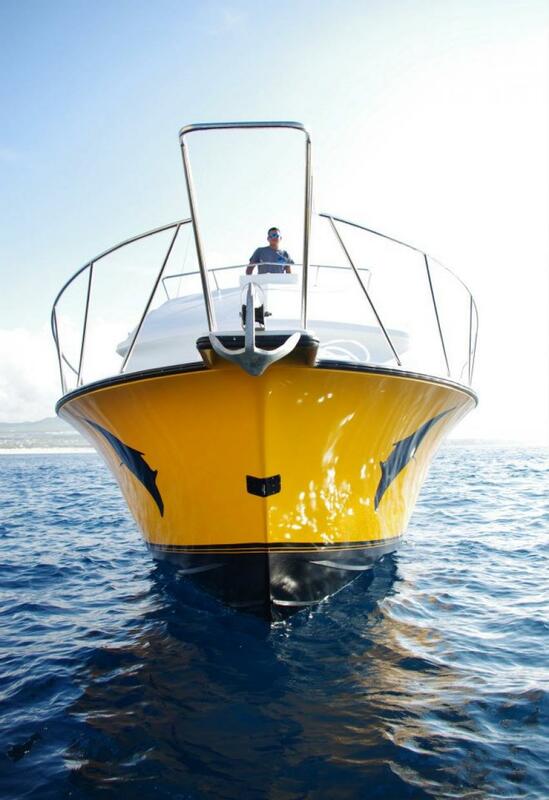 Read before you go Due to weather some trips are subject to change at the discretion of management. 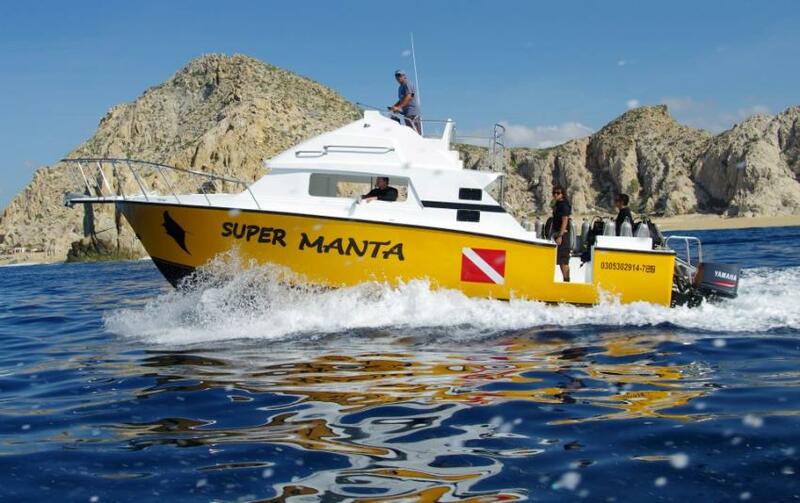 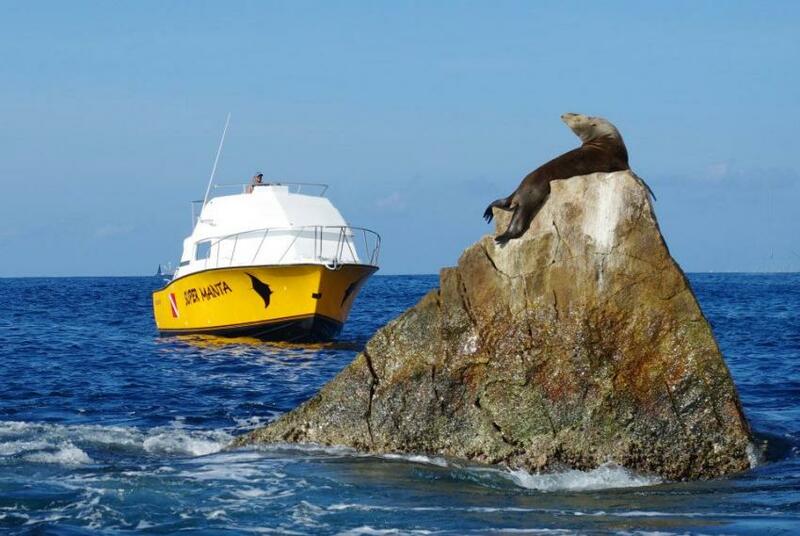 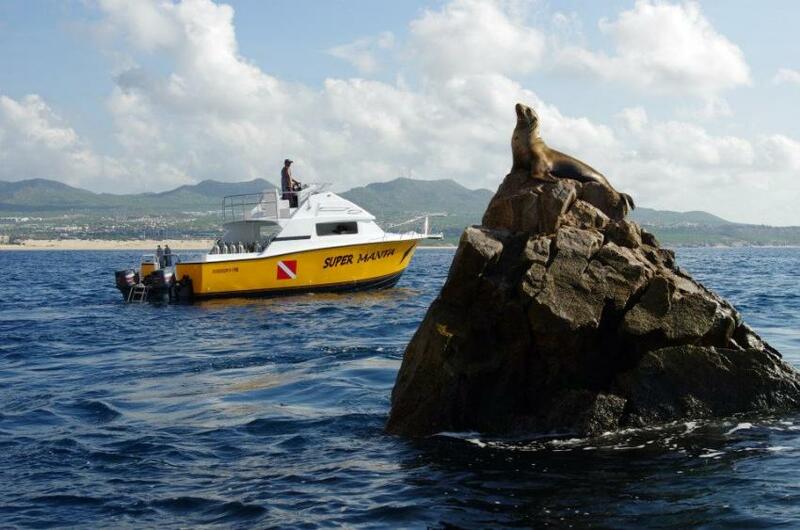 Trips to Gordo Banks require advanced certification or equivalent and current dive experience. 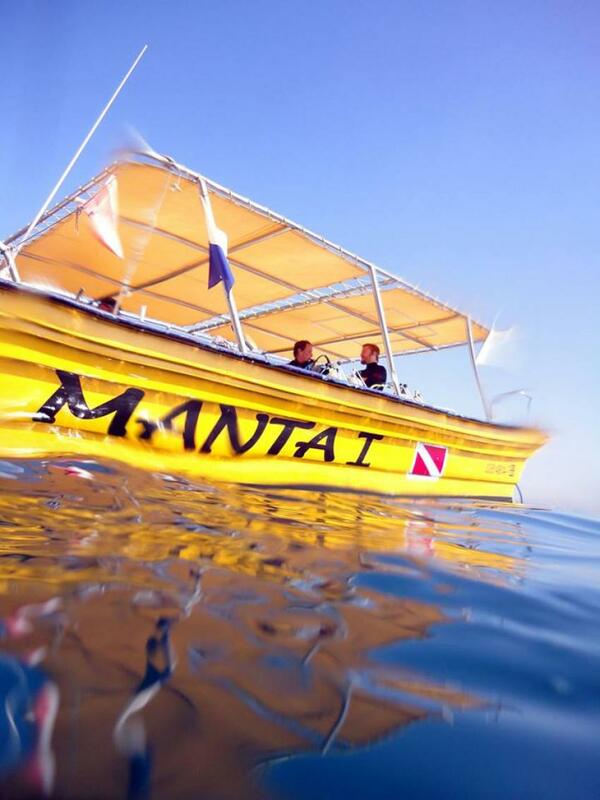 All course participants are required to fill out a divers medical form prior to any in water training.